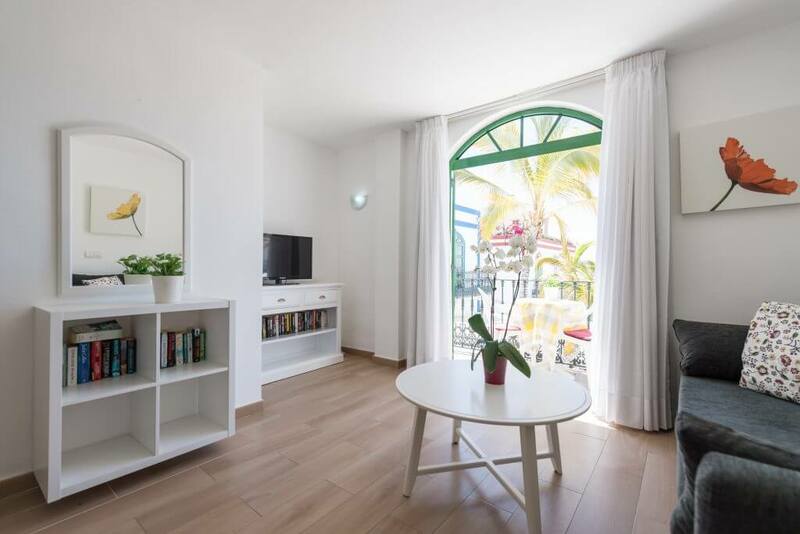 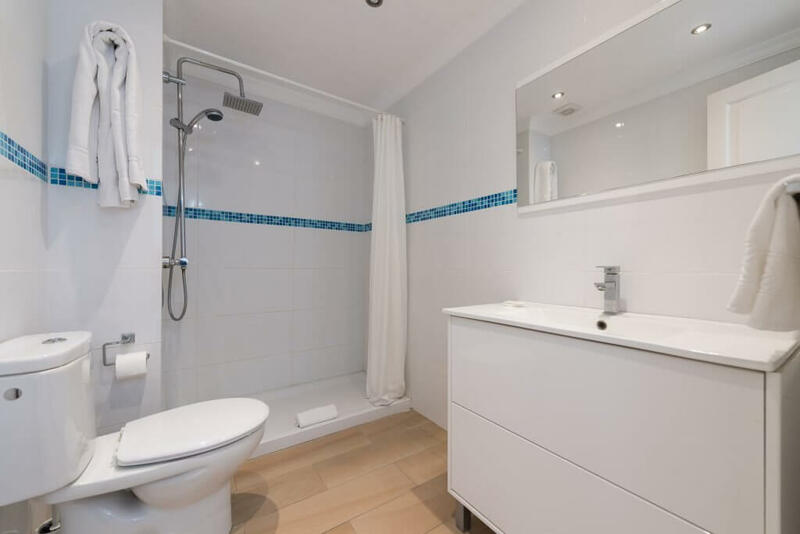 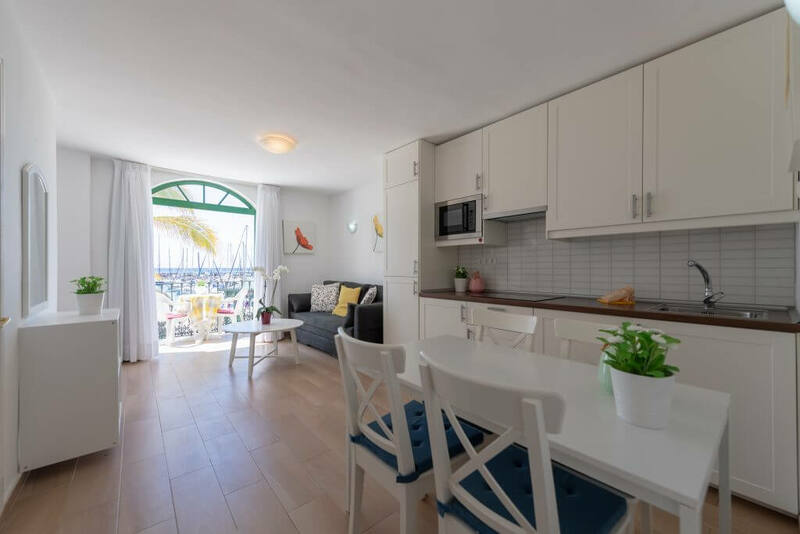 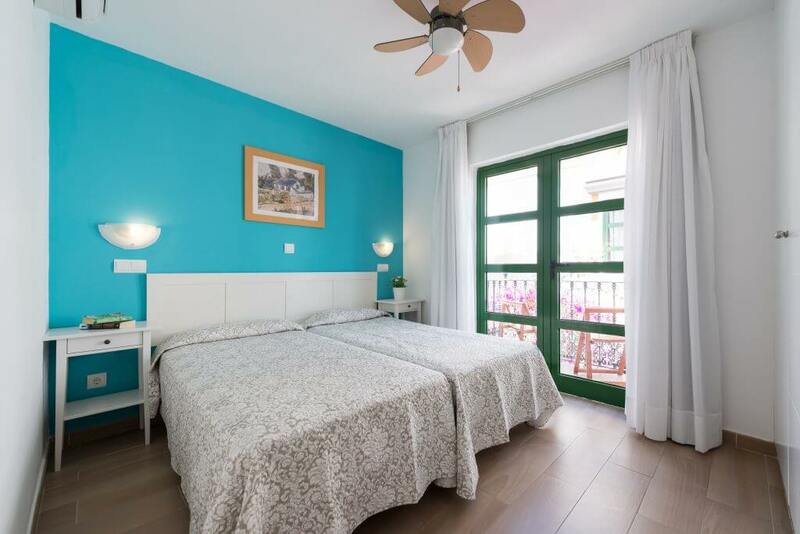 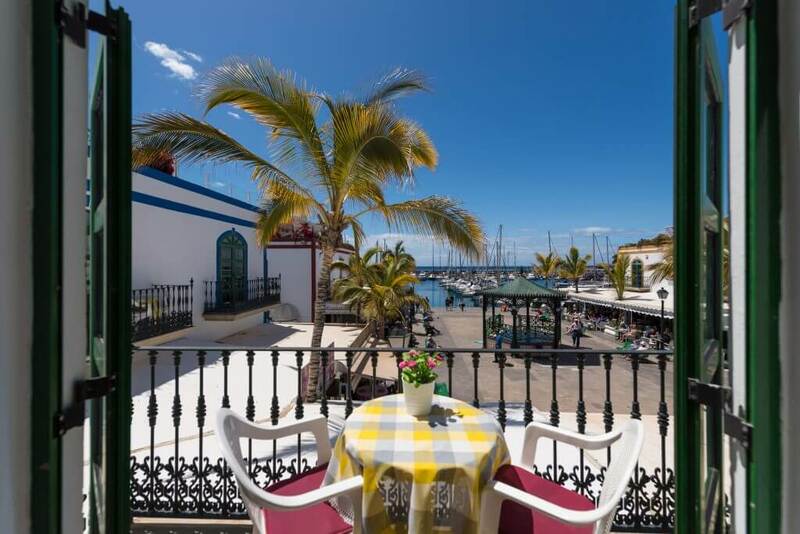 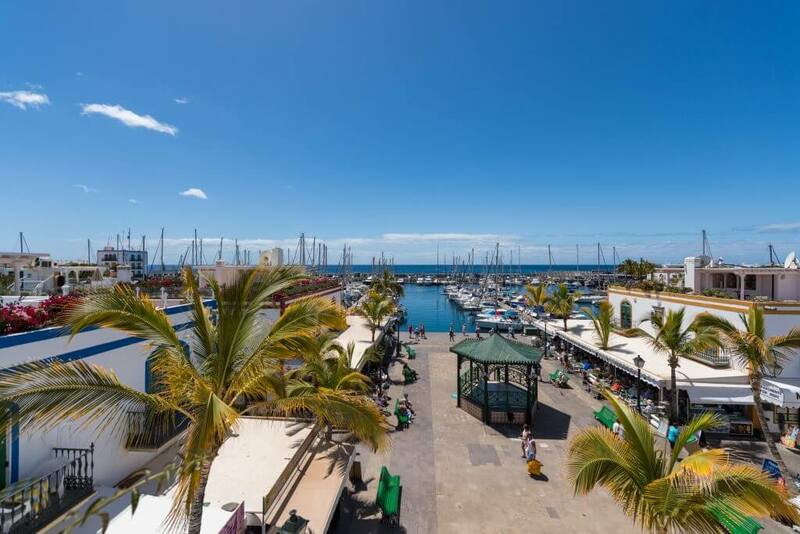 1 bedroom apartments in Gran Canaria with terrace at La Venecia. 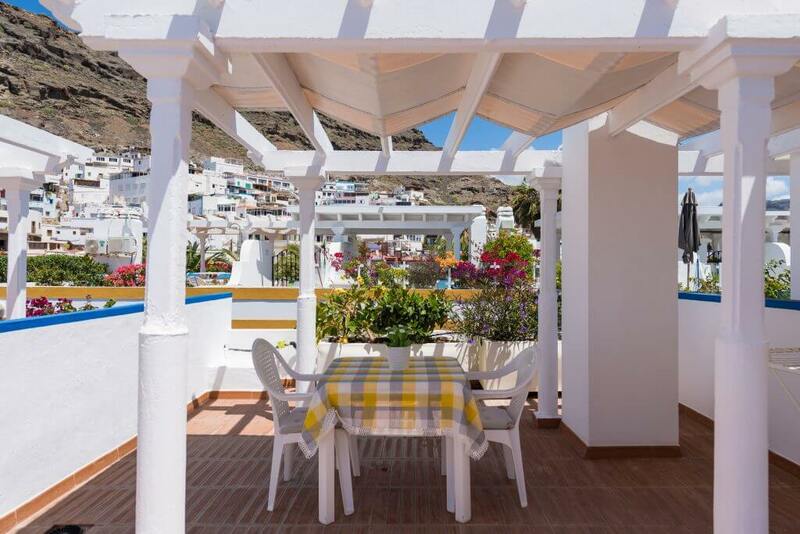 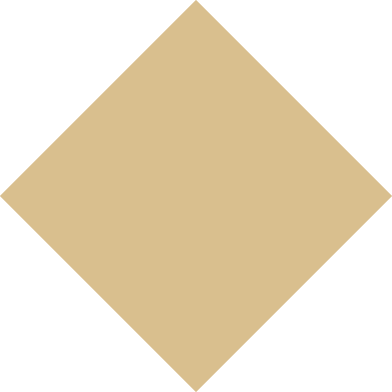 Like the normal apartments with roof terrace, you have access to a private roof terrace but the apartment is located on the front line. 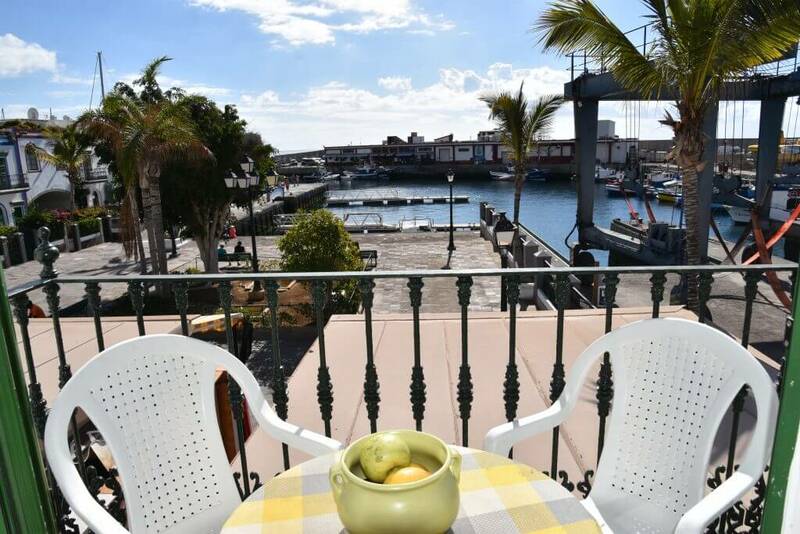 Enjoy the stunning views of the harbour and sea. 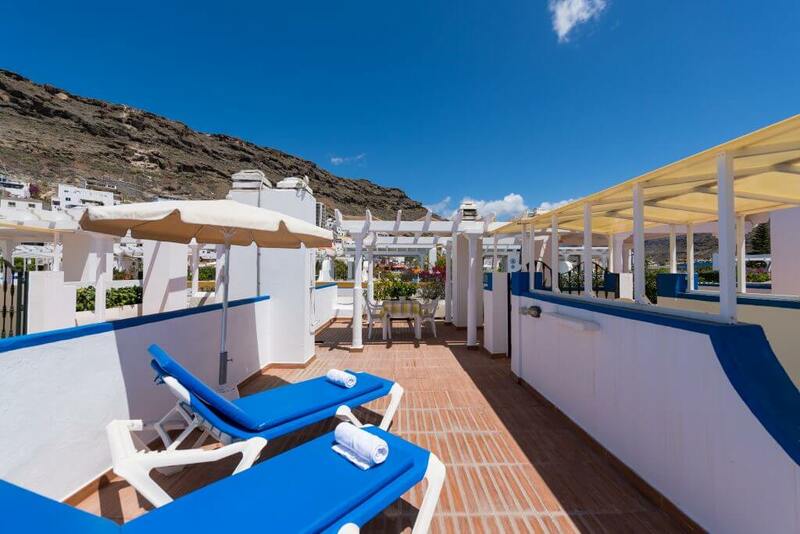 Roofterrace with table, chairs and sunloungers.